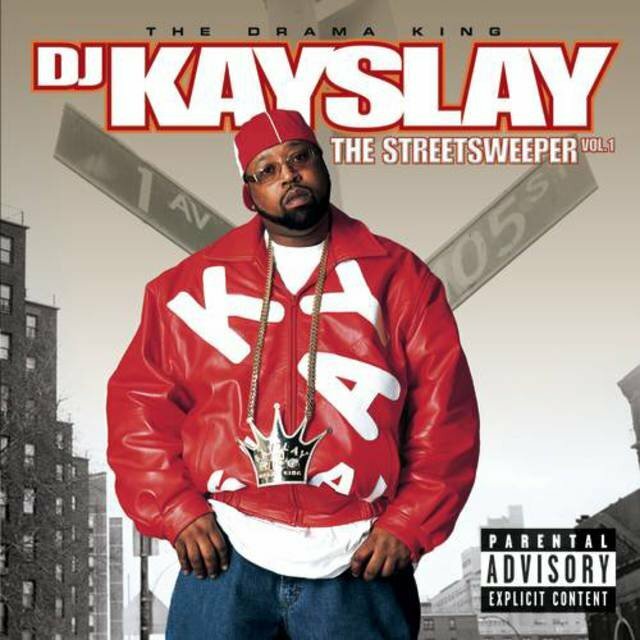 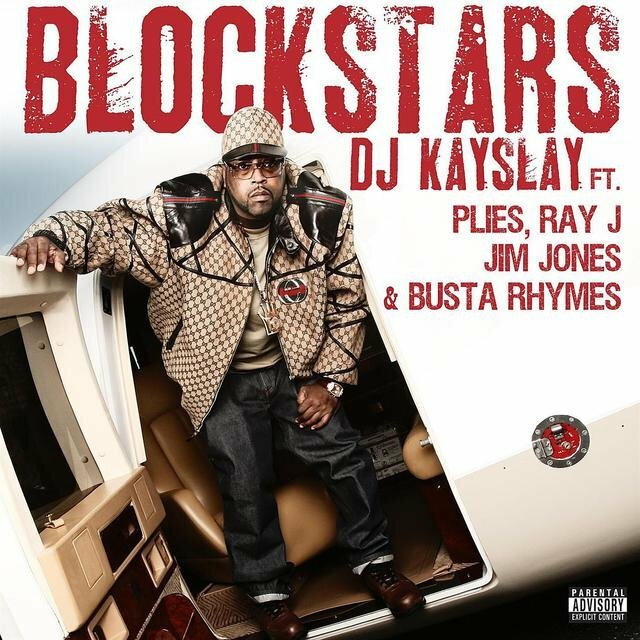 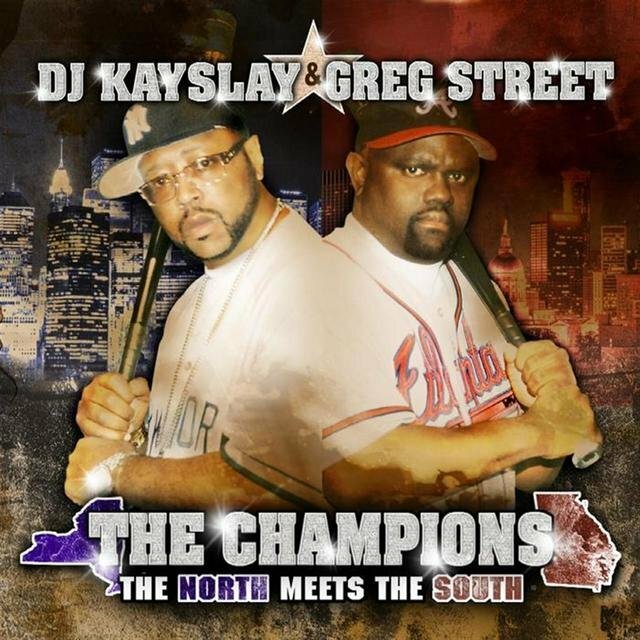 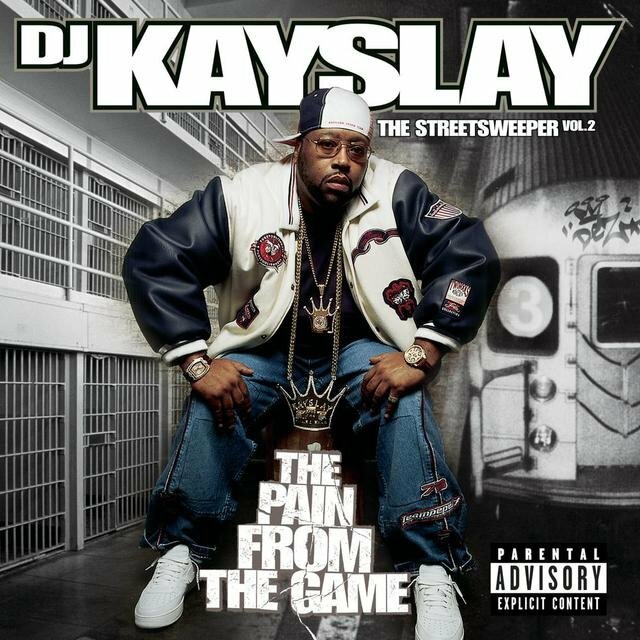 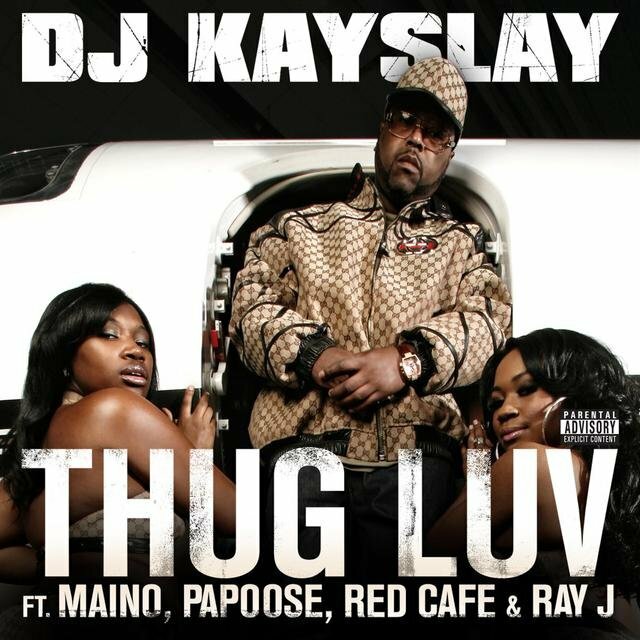 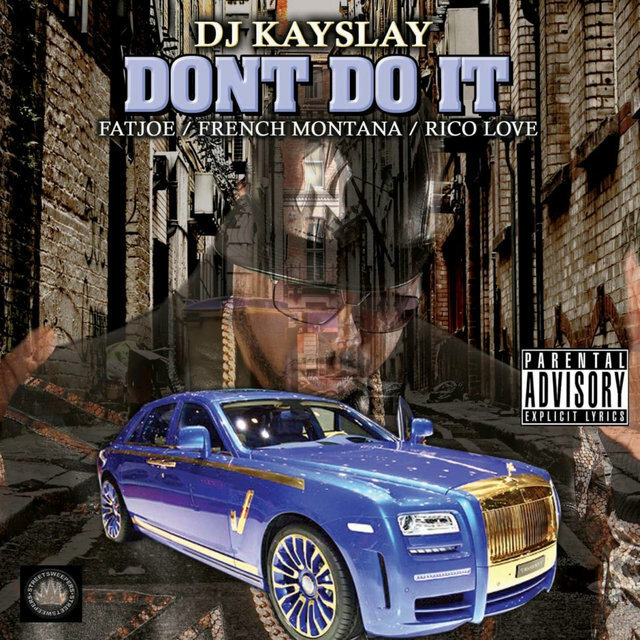 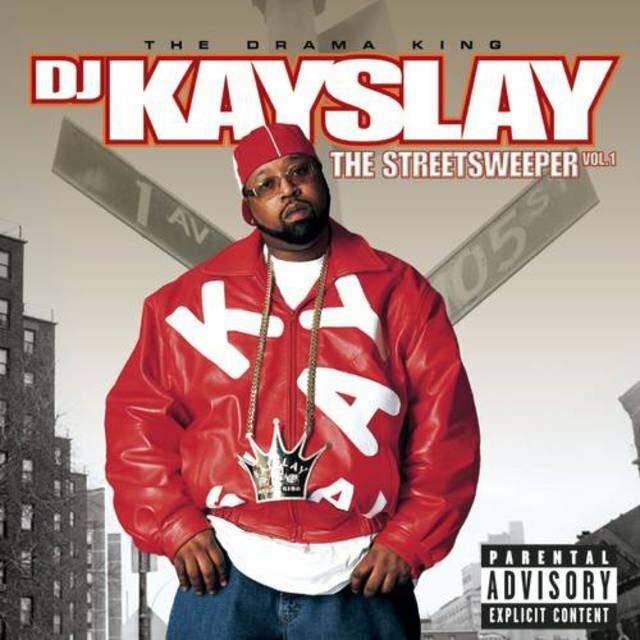 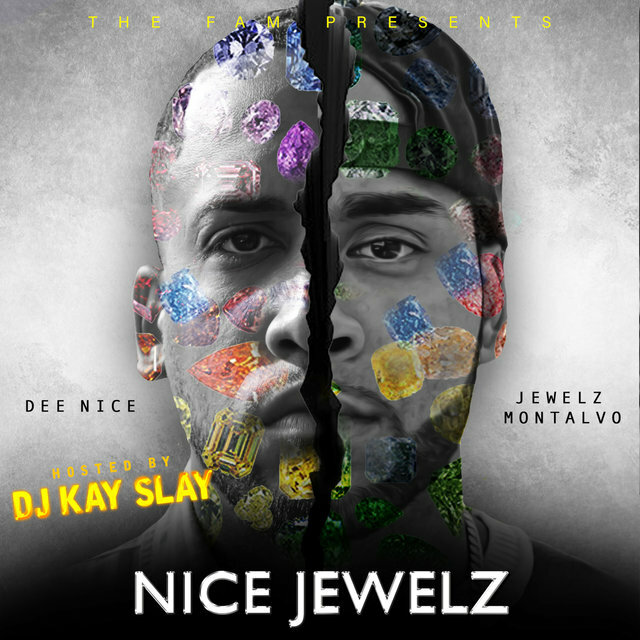 Known as the Drama King, DJ Kayslay (alternately DJ Kay Slay) rose to the top of his field by refereeing some of the most talked-about MC battles of the early 2000s, most notably Jay-Z versus Nas and 50 Cent versus Ja Rule, on his Streetsweeper mixtape series and later on his Hot 97 radio show, The Drama Hour. 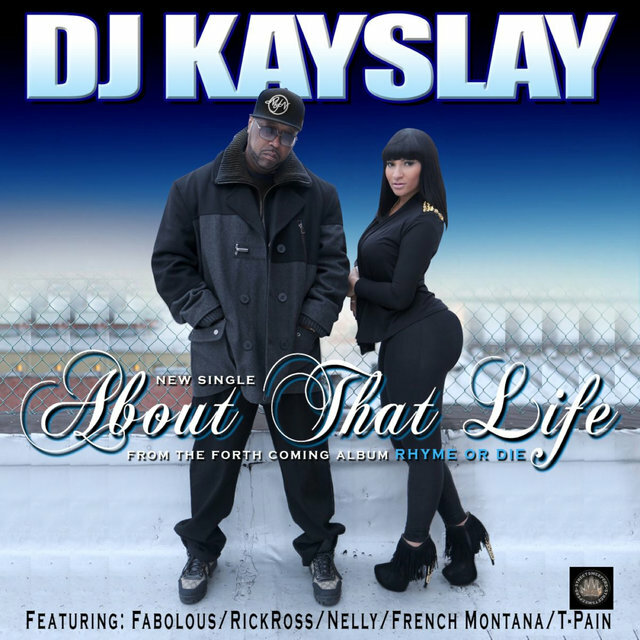 Born Keith Grayson, the gully loudmouth grew up with his grandparents in Harlem's East River Houses. 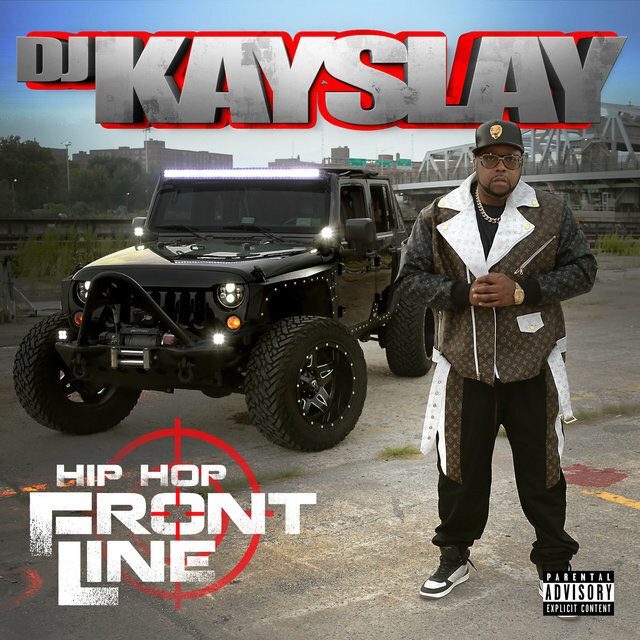 He initially drifted toward good old-fashioned hip-hop culture, particularly DJ'ing and graffiti writing. 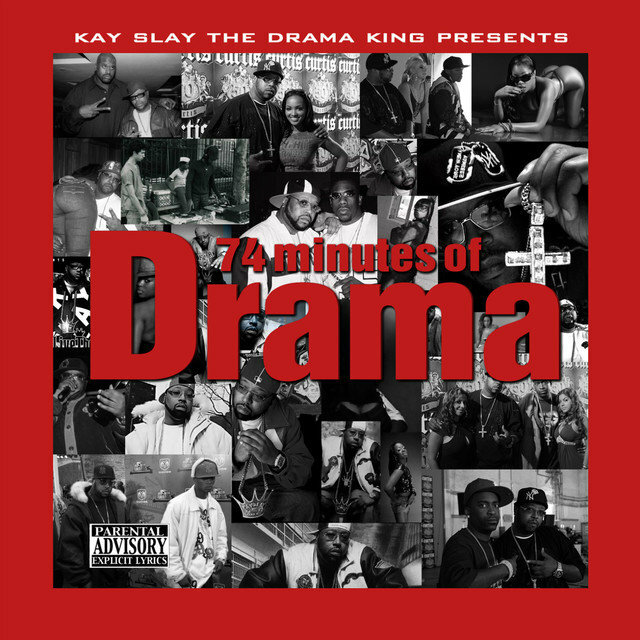 As Dezzy Dez, his tag name at the time, Kayslay made a name for himself throughout New York during the late '70s and early '80s. 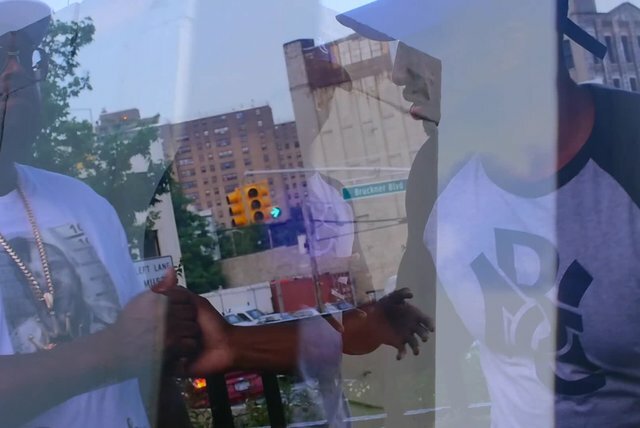 Drug dependency later took a toll, however; he met his fate early the following decade, when he was indicted for felony possession of narcotics. 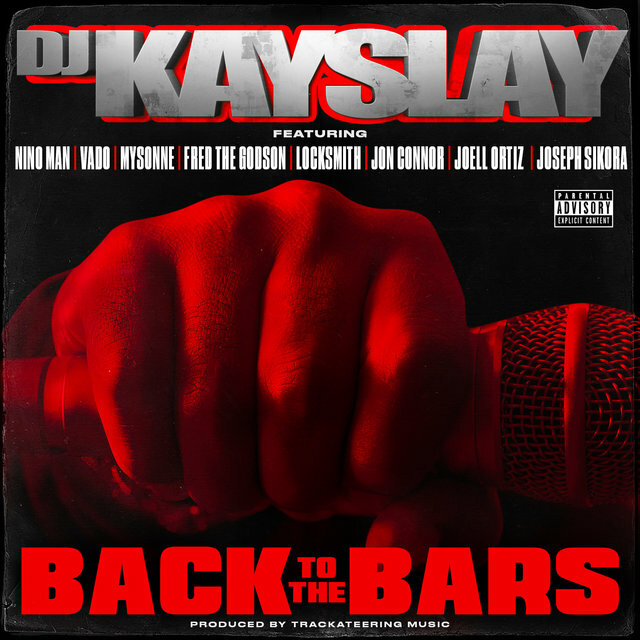 Upon his return to the streets, Kayslay began living a new, drug-free life that was a real hustle. 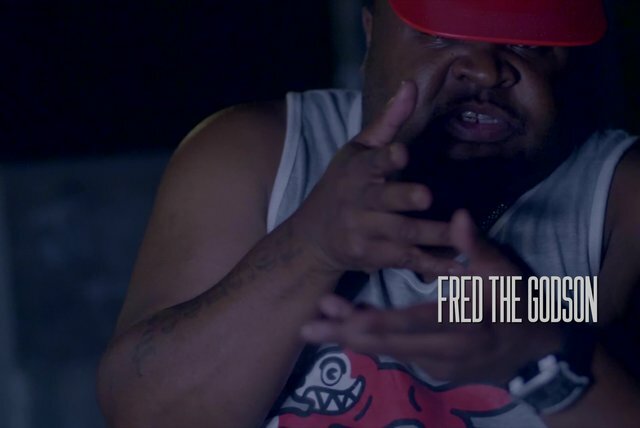 For years he worked at random jobs, trying to make enough money to fund his own studio in Harlem so that he could fulfill his dreams of being a big-time DJ. 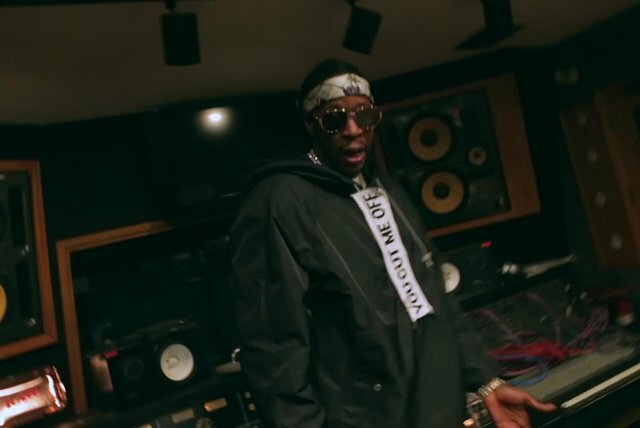 He slowly realized his dreams, and by the early 2000s, he was indeed one of New York's big-time DJs, churning out mixtapes that featured many of the city's top rappers. 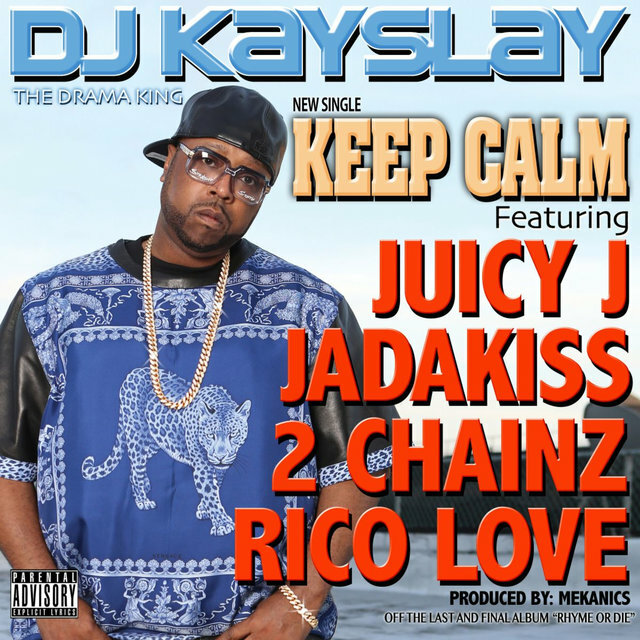 His big break came during the advent of high-stakes beefing sparked by the unprecedented furor surrounding Jay-Z's ongoing bout with Nas. 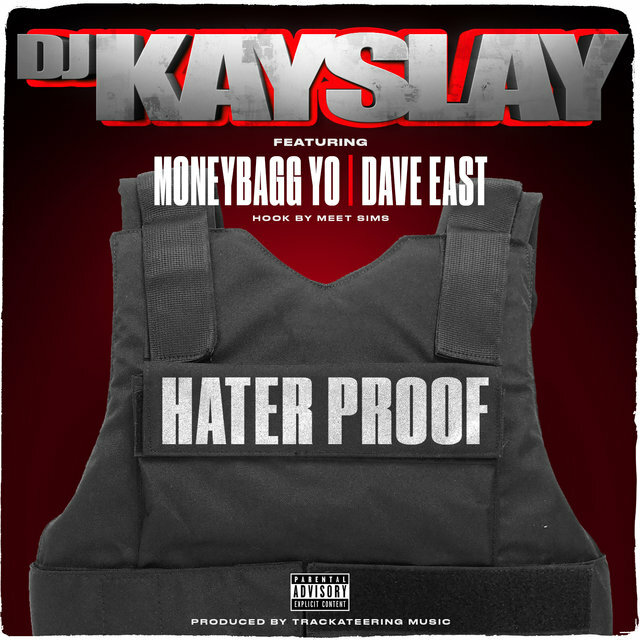 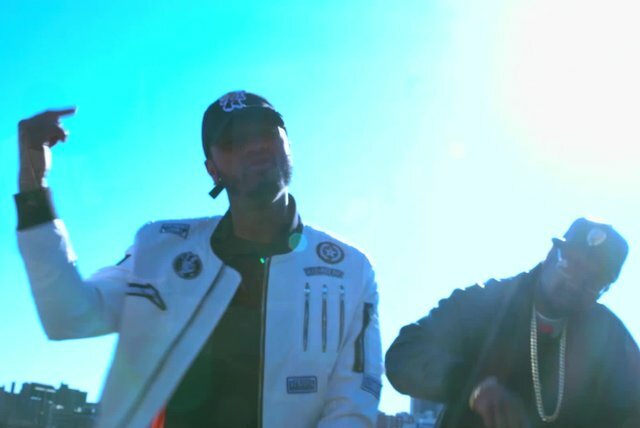 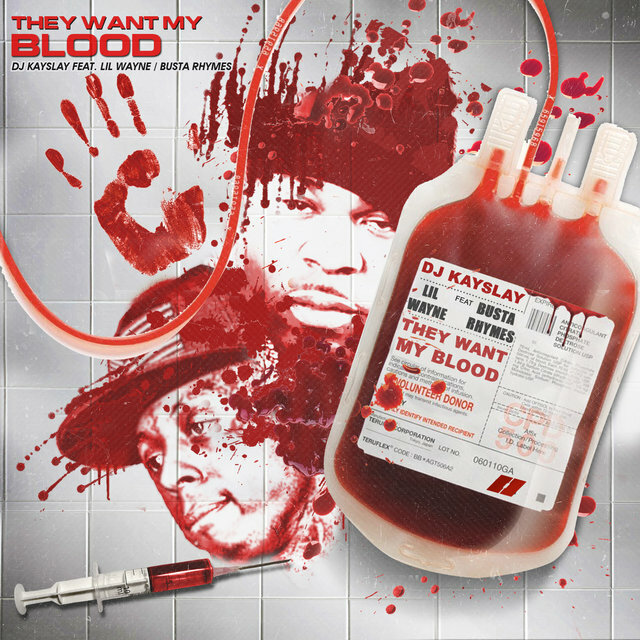 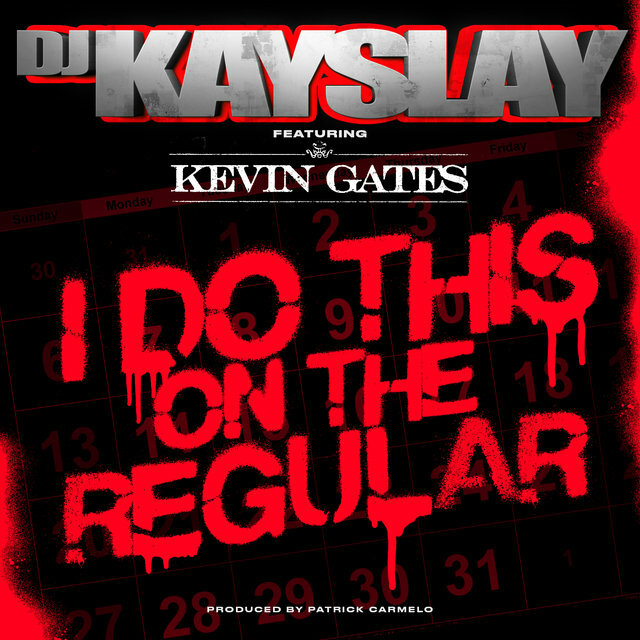 It was Kayslay who first spun "Ether," and from that point on, he became the DJ who rappers approached with their latest battle raps, another huge debut of his being the Ja Rule-bashing Eminem, 50 Cent, and Busta Rhymes remake of "Hail Mary."